The Answer to the Landowner Age Cliff – Conservation Action! Making sure our forests, farms and ranches survive their aging owners demands innovative, entrepreneurial action, not empty promises. This year’s Ag Census is expected to confirm that the average age of landowners has continued to climb, likely to be over 58 in the 2012 Census, up from 57.1 in 2007 and 50.3 in 1978. 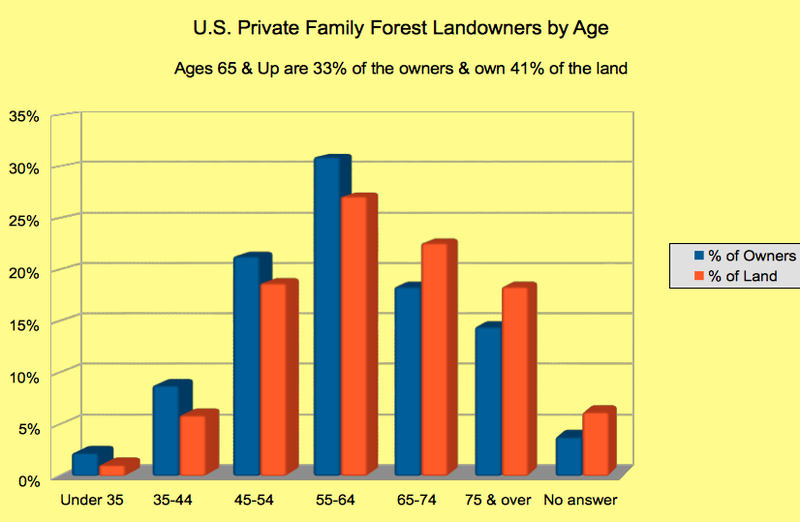 For the individuals who own the nation’s 285 million acres of private family forests, the estimated average age is even higher: 63 years old according to the Forest Service’s Brett Butler who put the average age as 60 in 2004. So in far too many cases, land will be sold without adequate advance planning – planning which could provide owners with additional options. These options include creative, tax-saving ways to keep land in agriculture rather than having it sold for development. Approaching this elephant of a problem in piecemeal fashion, USDA and various conservation organizations offer a variety of solutions. USDA is focusing on its “Start2Farm” program and 23 other federal programs listed at “USDA Programs for Beginning Farmers and Ranchers.” The hope is that offering more help will keep more young folks in agriculture, offsetting development pressures and bringing the average age of landowners back down again. States are pitching in too. Georgia Gov. Nathan Deal and Maine Gov. Paul LePage, for instance, recently issued executive orders designed to rejuvenate U.S. forests and their owners. The orders call for state construction to incorporate “Green Building” standards which favor forest products certified by the Sustainable Forestry Initiative (SFI), the American Tree Farm System (ATFS), or the Forest Stewardship Council (FSC). I wholeheartedly support the various initiatives being pursued by USDA, the Pinchot Institute, American Farmland Trust and others. In each case, the new efforts address important aspects of the aging landowners challenge. In contrast to piecemeal efforts, Resources First Foundation advocates a holistic approach based on empowering private landowners – empowering all landowners, male and female, from the largest to the smallest, from the youngest to the oldest. Put the proper information in their hands, in eminently user-friendly form. Unleash the entrepreneurial genius which flourishes in the rich soil of our free enterprise system. To support this comprehensive approach, RFF has built its unique Private Landowner Network portfolio of websites packed with actionable information and constantly updated links. To make this free resource even more valuable for our landowner constituency, we’re adding a new state-specific web site over the coming year. Louisiana will be on-line soon, joining our other regional sites: Arkansas, California, Maine, Mississippi and Houston, Texas. We’re also in the process of significantly expanding our unique Conservation Tax Center. Seamlessly aligned with our other PLN resources, the CTC site already provides keyword searchable articles on the legal and tax ramifications of land ownership and “keeping working lands working.” Watch this space for CTC’s coming attractions! The most important missing link needed to geometrically multiply the value of our current PLN resources can only be provided by Congress – and by your urging your congressional delegation to support having the Gerlach-Thompson bill (H.R. 1964) signed into law to reauthorize lapsed conservation easement provisions. Long past time for Congress to pass Gerlach-Thompson legislation on conservation easements. Remarkably, sadly, the Obama administration and USDA which should be championing the Gerlach-Thompson Conservation Easement Incentive Act, apparently don’t consider the bill important. 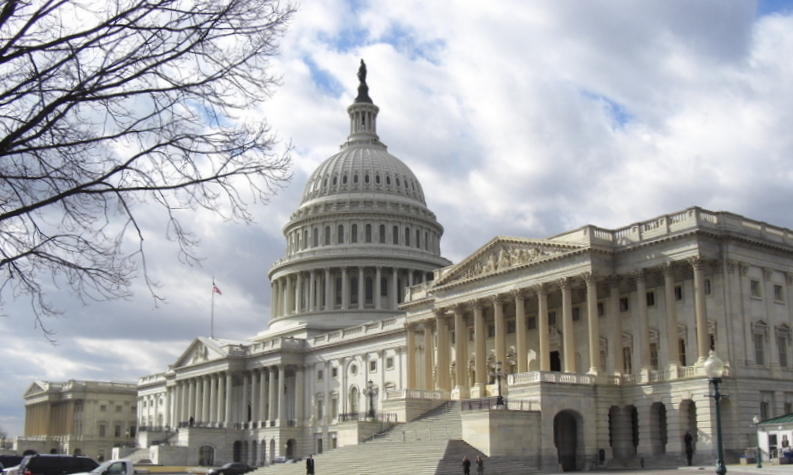 The good news is that the bill is not only bipartisan by nature – being co-authored by Reps. Jim Gerlach (R-PA) and Mike Thompson (D-CA) – but boasts record-setting bipartisan co-sponsorship by 309 House members. The bill has been endorsed by the Land Trust Alliance, Ducks Unlimited, National Wildlife Federation, National Cattlemen’s Beef Association, American Forest Foundation, Congressional Sportsmen’s Foundation, and over fifty other groups. 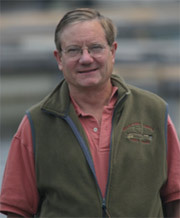 The Gerlach-Thompson bill and its Senate counterpart, S. 339, the Rural Heritage Conservation Extension Act sponsored by Sen. Max Baucus (D-MT) along with a bipartisan list of 24 co-sponsors, would provide family farmers, ranchers, and other moderate-income landowners with a permanent tax-saving incentive to relinquish the development rights to their land in order to promote land and resource conservation. Since the conservation easement provisions, typically renewed for a limited period of time, were allowed to lapse last December, progress has slowed on creating new private-land easements. The conservation easement provisions must be made permanent rather than left subject to the whims and partisan skirmishes of each passing Congress. Once there is a guaranteed, permanent tax break to reward landowners for relinquishing development rights, expect a flood of new easement activity. Equally important, I predict with confidence based on my over 40 years of working in conservation, that once there is permanency for the conservation easement provisions, there will be a flood of younger people attracted to farming, ranching and forestry. They will know that they can either carry on a family legacy “in perpetuity” – or create one, if they are new to agriculture. Creating this brave new conservation world won’t be easy. As I’ve learned from creating the tiniest easements to Maine’s massive 762,192 acre Pingree Forest Partnership easement, each new easement or land management plan must be crafted individually, to recognize the specific wishes of each landowner and the specific characteristics of each piece of land. This process is greatly simplified thanks to PLN’s portfolio of information resources. But taking the national conservation effort to the next level cries out for signing Gerlach-Thompson into law ASAP.